Richer Education are delighted to welcome back our STEM and Science Camps for 2019. 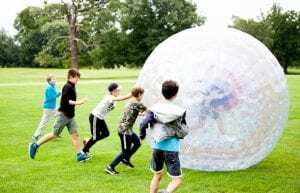 Children will immerse themselves in a variety of brand-new activities, experiments and group challenges. The emphasis is on fun, yet, we encourage learning through hands-on activities and dialogue. In the STEM Camp, children will learn about the contributions from ancient civilizations towards the field of mathematics, dissect a brain, discover the role of enzymes and explore sustainability. In the Science Camp, children will learn about excretion, safaris, conservation, ecosystems, the contribution of smart materials, colourful chemical reactions and exploring organ systems using augmented reality. Book Now and Use Code “clubhub10” to get 10% off. Children will be separated into groups according to their age and will be working closely with a specialist tutor. We take weekly and single day bookings. We offer sibling and multiple booking discounts. Are you in search of an activity provider for this February half term? Do you want your child to stay active? Enjoy a fun filled school holiday at Aspire Active Camps! For children aged 4 -14, Active Camps provides sports and activities every school holiday throughout the year. Our number one aim is to ensure your child has fun. Safety is paramount and we go that extra mile as an Ofsted registered provider to give you peace of mind in knowing that your child is cared for in the best environment possible. All our child protection policies are in place and our coaches are suitably qualified in first aid and safeguarding to ensure your child’s safety at all times. We provide fantastic early booking offers, in addition to discount offers and a loyalty scheme to our valued customers. As we are Ofsted registered you are also able to pay via childcare vouchers. Our next camps are taking place during the February half term at multiple locations across the Midlands. Don’t miss out on 15% off! 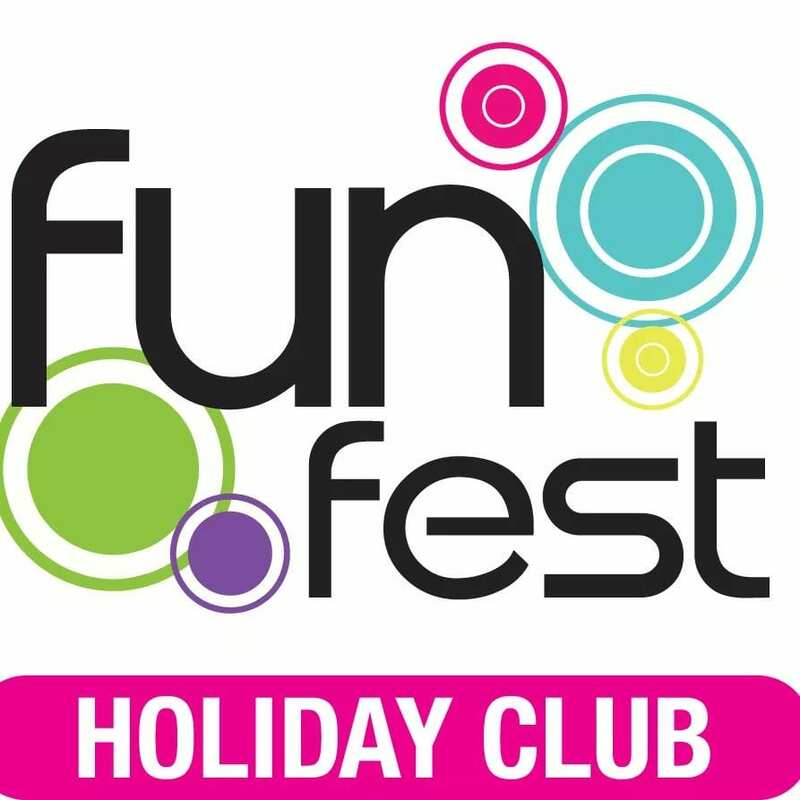 Use code ClubHub19 when booking, offer ends 17th February! Kids’ Hub London is a bilingual OFSTED registered children’s day camp, based in West Acton. The camps are built for the children to have fun, meet new and old friends and to develop their language skills. They’re also presented with a range of outdoorsy, active sports and creative activities within a friendly, bilingual and safe environment. We aim to respond to children’s innate sense of curiosity and adventure by providing an exciting range of adult-led and child-initiated activities. These are designed to encourage creativity, physical well being, positive relationships, collaboration and independence. If you would like to get an idea of some of the activities we run, please visit our facebook page – Kids’ Hub London or our website: www.kidshublondon.com. Your child can experience a treasure filled February half-term. Are they ready for a Camp Beaumont party? Everyone say aarrr! 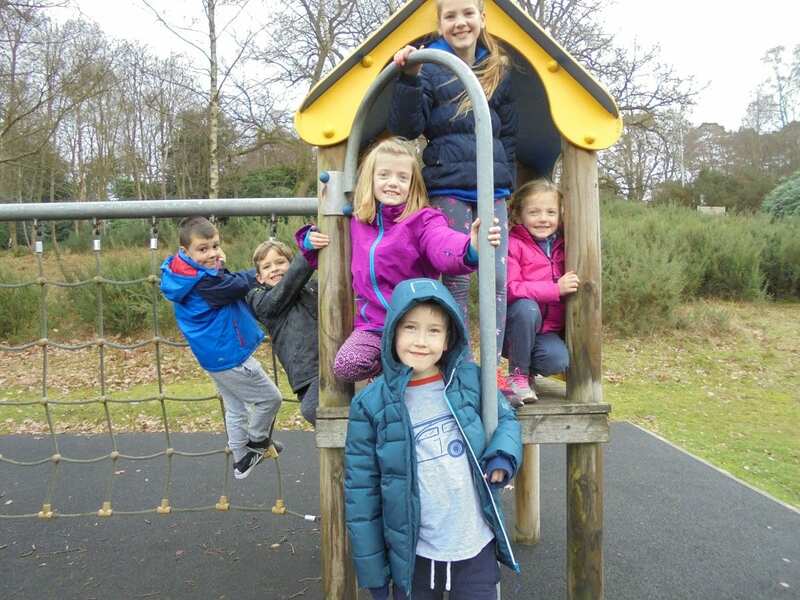 Get childcare sorted for the first school holiday of the year with Camp Beaumont this February half- term. Your children will experience a wide variety of activities at our ‘Pirates in Pyjamas’ themed week including a mega pirate mural competition; they can design their very own eye patch, and enjoy the most exciting Pirates in Pyjamas dress-up day! 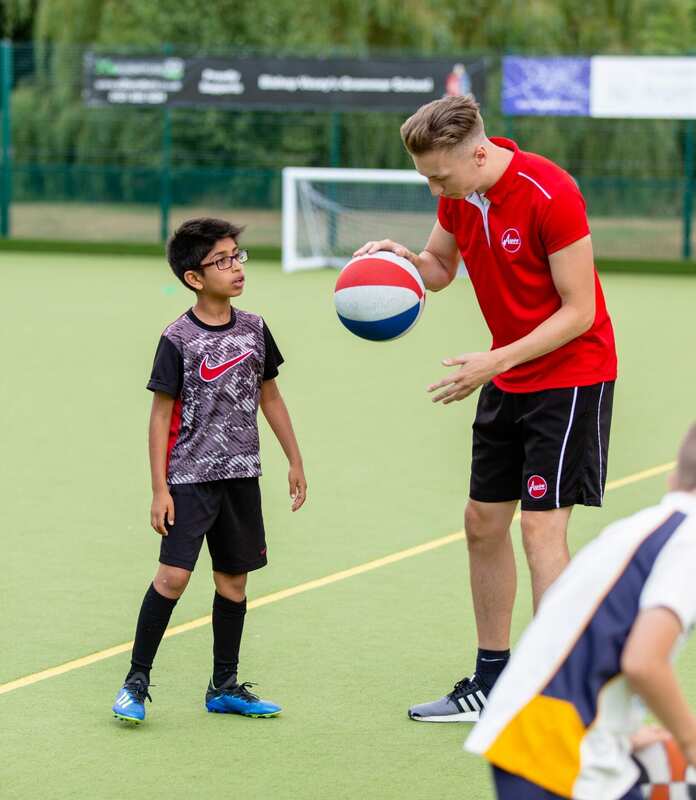 Our camps are open from Monday 18th to Friday 22nd February 2019 at eight locations across London and the Home Counties. Children love Camp Beaumont. “Excellent, well prepared and trained staff. My child is very happy.” – Parent, St Helen’s School 2018. We have flexible booking options with a one day pass from £43, three days from £122 and a full week from £197. 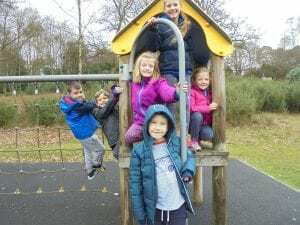 We guarantee a warm welcome and a shared desire to make this the best experience for your child over the school holidays. Working late? We have extended day options from just £5 per half day. Book Now and Save 5% quoting “Club Hub”! To book email us at [email protected], call us on 01603 851775 . Hype (Holidays Young People Enjoy) Camps are fun and engaging multi-activity Camps including fun games, Individual sports, team sports, arts and crafts, drama, dance and a wide range of indoor and outdoor exciting activities. Have fun whilst developing game understanding and new skills in the expert hands of our professional and highly trained coaches. Our football Camps are for both boys and girls of all abilities from aged 4-12 years old. The Camps are engaging and ensure the children get the most out of their football and gain confidence. Ravenscote Junior School/St Paul’s Catholic Primary School – 9.30am – 16.30pm standard day and 8.15am – 5.45pm for the extended day. Kids love our camps and when they’re happy we’re happy – it’s that simple. 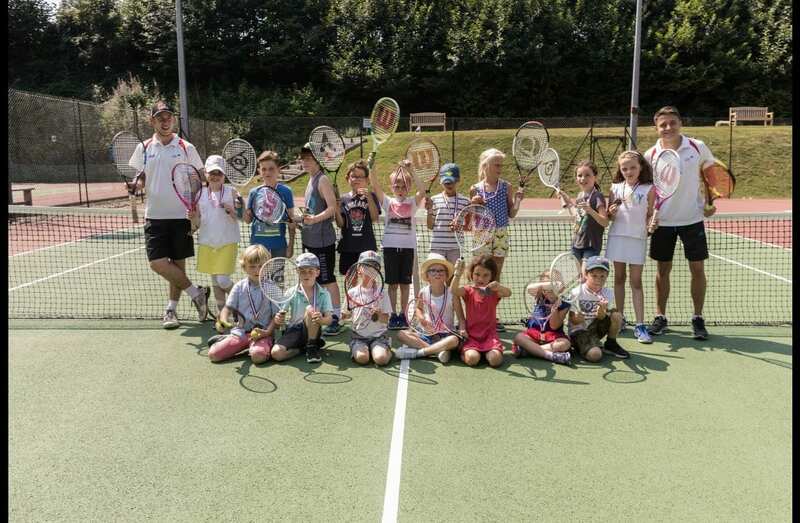 We create a fun-active sporting environment where they can develop their skills and learn to play. Every day is action-packed with team games, drills and matches. At HOTSHOTZ they’ll become champions and make friends along the way. 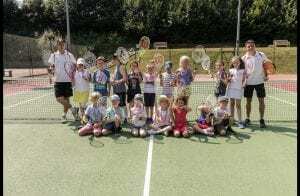 Horsmonden Tennis club 9-12pm 3-10yr olds and 12:30-3:30 for 11yrs old plus. OFFER – Sibling discounts and Bookings for more than 1 day. Quote “Club Hub” when booking. Activities are available to suit all ages (3-12), preferences and abilities including Master Chef, Animal Encounters, Sports Action, Imagineering, FashionDesign, Beauty School and many, many more. OFFER – Siblings and multi bookings Discounts. Quote clubhubfeb upon booking to receive a Mystery gift! 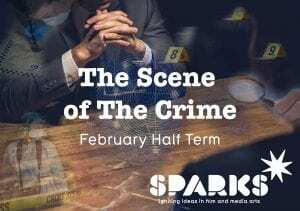 Sparks are running a mystery-themed movie making workshop this half term. 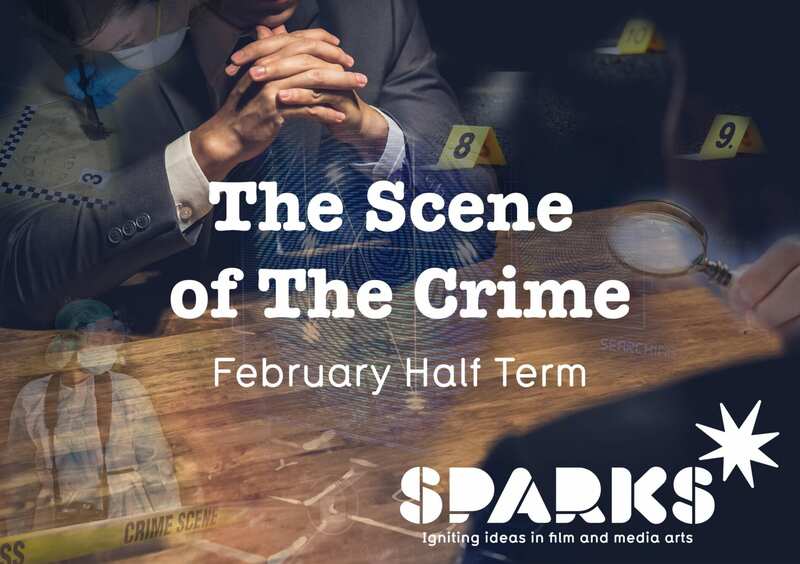 Children taking part in “The Scene of the Crime” will produce their own thrilling mystery movie, filled with forensic detecting, intense interrogations, chase sequences and super sleuthing. They will devise their own mystery storylines and come up with their own detectives and criminal masterminds. They’ll set about writing, directing and shooting their production, learning lots of creative skills for movie making along the way. They’ll star in all the onscreen roles, and then on the last day, they’ll proudly present their work to an audience of parents and family in a special preview presentation. It’s an action-packed programme to inspire creativity and imagination, promote fun and teamwork and to help build lots of new skills to transfer to school and beyond. Everyone receives a copy of the finished film to keep. The workshop is open to ages 7-11 and 11-14, and is running from 18th – 20th February 2019. There are courses taking place at Sparks in Balham, Dulwich, Hampstead, Kensington and Weybridge. There are discounts available for siblings and for group bookings. Sparks are Ofsted approved and payment is available by childcare vouchers. OFFER – £20 off! Quote ClubHub19 when Booking. Our fantastic half-term mindfulness workshops return with creative activities helping children and families learn about mindfulness and yoga. 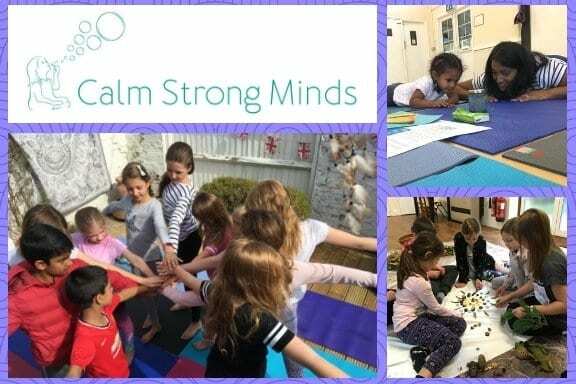 Through breathing and meditation exercises, yoga movement, crafts, and games we help children learn about their bodies and minds, how to manage difficult emotions, and grow their self-confidence. A fun-filled session for families, learning strategies and tools to help everyone look after themselves with a particular focus on promoting confidence, improving communication, and learning how to relax. This is perfect for families with children from 3 years old upwards. A wonderful session for children aged 7 – 11 years old. By learning key elements of relaxation, mindfulness, and yoga through games, activities and crafts we build confidence, promote self-confidence and self-esteem, and develop compassion for ourselves and others. Learning Mindfully: How to do your best without getting stressed! This workshop equips young people and their families with tips and techniques for a positive and calm approach to learning, tests and challenge. Suitable for 7-11 year olds and their parents, we will show you how to use mindfulness techniques to manage anxieties & stress and demonstrate how to get the most out of learning. OFFER – Discounts on all tickets. Quote “ClubHub” when booking. Please go to our website for more information and tickets. This composite image combines the deepest X-ray image ever taken with optical and infrared data from Hubble. Astronomers obtained what is known as the Chandra Deep Field South by pointing the Chandra telescope at the same patch of sky for over six weeks of time. The Chandra sources of this small section of the CDFS are shown in blue. Two “stacked” images, which represent a technique used to find the most distant galaxies in X-ray light, are on the right. The results from this dataset include that black holes are found to be actively growing between 800 million and 950 million years after the Big Bang. Join us for our Scientific Story of our Planet holiday science camp from 18-22 February 2019. Take your children through a scientific journey, from Big Bang to the modern times and the future of human existence. 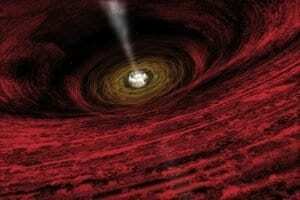 Find out about stellar explosions and the formation of the solar system. 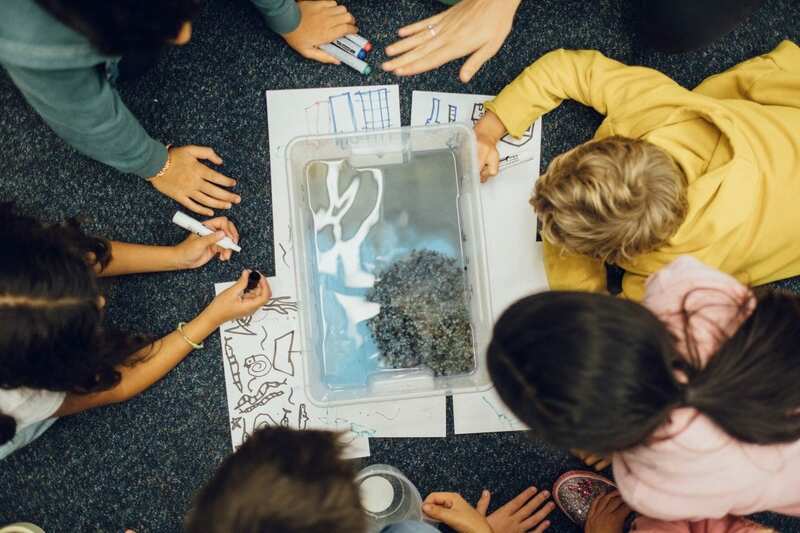 Your children will develop scientific understanding of the Earth and other planets geological structure and natural processes (erosion, landslides earthquakes, we will explore how mountains form, learn about plates tectonics and various volcanoes. (Daily Monday-Friday, 9.30-3.30 (8.45am free early drop-off), 4-7 and 8-12 years (age adjusted & separated groups). To register online: https://www.littlehouseofscience.com/holiday_workshops or call us on 0800 092 1062.